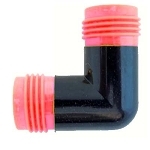 700-710 Drip Irrigation Compression Tee fit 700 or 710 drip irrigation tubing or soaker hose. 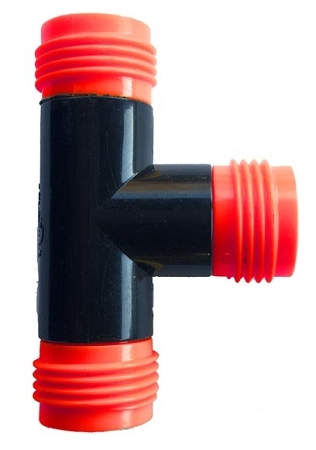 700-710 Drip Irrigation Compression Tees are used to branch off and create lateral lines with your 700 or 710 drip irrigation tubing or 1/2" soaker hose. This fitting is compression and male hose threads.